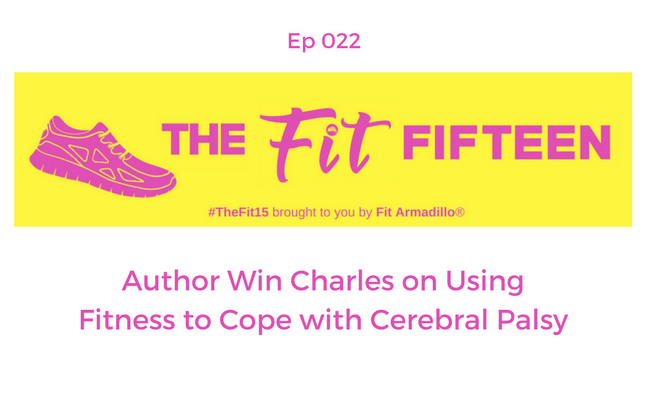 Kona Ironman competitor, author, speaker, jewelry maker, podcaster and educator, Win Charles is an inspiration to many. Tune in to learn how and why she makes the time to fit in fitness. While Win lives with the disability, cerebral palsy, she doesn't let it stop her from leading a full life. Win was also featured in show host's book. For more inspiration, read her chapter in Superwomen Secrets Revealed: Successful Women Talk About Fitting in Fitness and Dare You to Join Them.